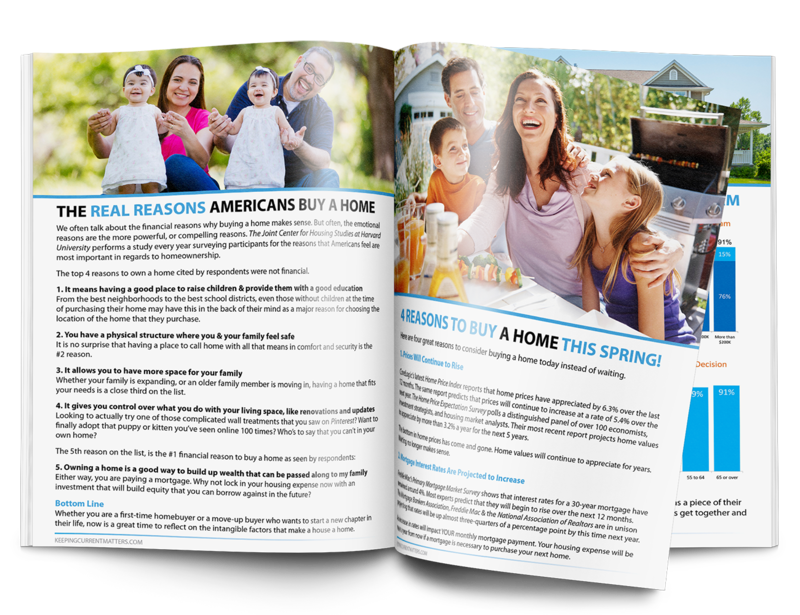 The Spring Guides Are Ready For Download & Customization! Even though the first day of Spring isn’t until March 20th this year, we know that in your clients’ mind, Spring has sprung! 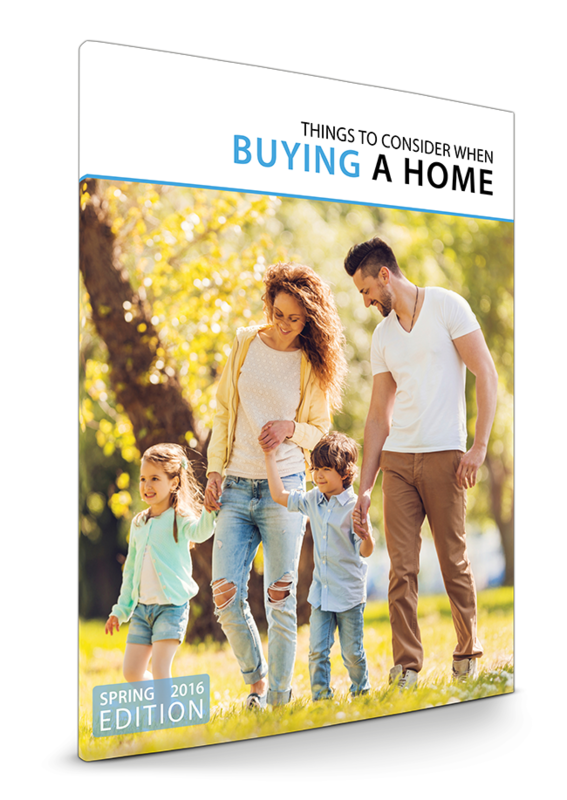 The Spring editions of our Things to Consider When Buying a Home & Things to Consider When Selling Your House are available for Download & Customization NOW! As always they are available in English & Spanish and in both PDF and the ever popular, editable, PowerPoint version. We will be updating the guides on your Personalized Post ‘Lead Capture’ pages next week, to give you an opportunity to see and familiarize yourself with the content before it is being sent automatically to your clients and prospects. 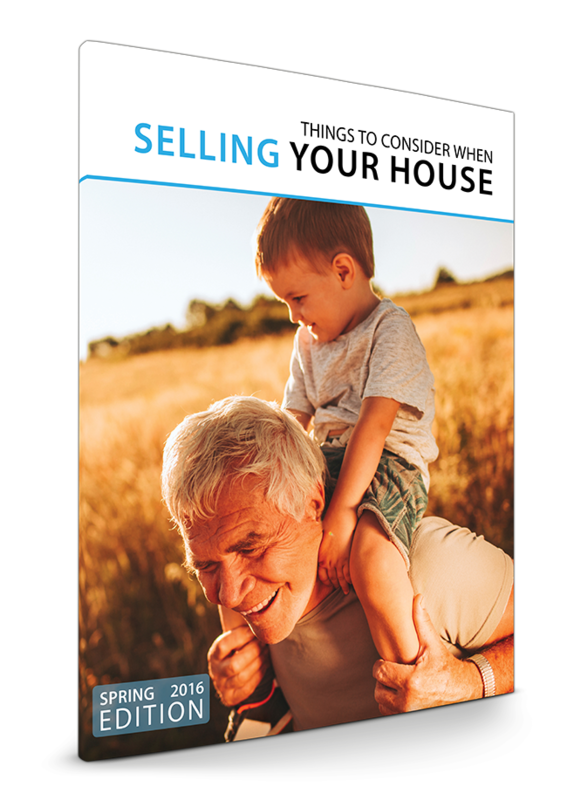 « 14,986 Homes Sold Yesterday… Did Yours? 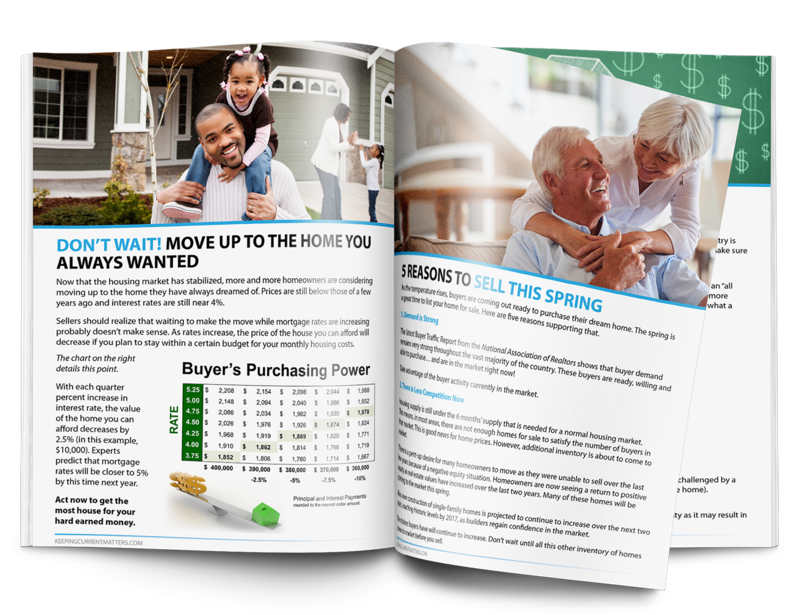 https://files.keepingcurrentmatters.com/wp-content/uploads/2016/03/07164914/BuyingaHomeSpring2016.png 917 650 The KCM Crew https://www.keepingcurrentmatters.com/wp-content/uploads/2017/01/KCMBannerNoWebsiteDarkLarge.png The KCM Crew2016-03-01 07:00:482016-03-01 15:56:59The Spring Guides Are Ready For Download & Customization! Can these be personalized and then sent to my marketing gal so that I can have her print good copies? I don’t want to print out this many pages on my printer, hoping for a good resolution. You can use the PowerPoint version to personalize and customize as you see fit. Then simply save as a PDF and send along for printing. We hope this helps! I personalized the guides and saved as PDFs. How do I upload them so clients can download the personalized pdf version?? How can I post this on Facebook? We will have a Member of our Support Team reach out to you to help! I would also like this information. There are full instructions provided in the link below, but if you need any additional help, please reach out to our support team at support@keepingcurrentmatters.com and they will be happy to help! I would like to be included as well. Thanks! Why do I still have the Winter Edition on my account? We wait a week to update your Personalized Posts versions so you have time to familiarize yourself with the content before it is being sent to clients and prospects. We would like to post on Facebook. Can you please provide information on the best course of action? Thank you! From our Support Team: The best way to post these guides to Facebook is to take advantage of the New Lead Capture Features. With these Lead Capture features turned on (They are on by default) You’ll find links at the top of any Personalized Post labeled “Buying?” and “Selling?” each link leads to a landing page that offers the appropriate guide. You can then share this page to Facebook or other social media platforms using the share buttons on the page. Hope this helps, please reach out to support@keepingcurrentmatters.com if you have any additional questions. I thought you had the Spring Guides in Spanish, but can’t find them. Do you have them in Spanish or am I thinking of another source? How can I use this for Facebook Advertising? I really enjoy the guides! I believe they are organized very well with useful and relevant content. However, I would suggest that KCM include more DIVERSITY in the stock imagery. I replace some of the photos with my own which are more representative of all demographics.